Dragon – Are you old enough? Now this song might evoke some memories, or more recently it was the theme song for the TV series “Puberty Blues” 2012 – 2014. 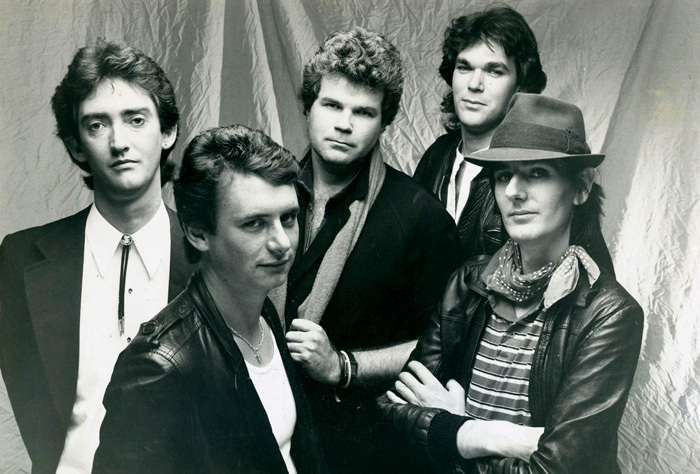 Written and performed by the New Zealand band, Dragon; they rose to fame in the Australian charts, thanks largely to appearances on the ABC’s Countdown. Though they never really made it internationally, they were affectionately adopted by Australia (as we do with most Kiwi bands….LOL). Whilst having a string of hits in the 70’s and then doing some cover work in the 80’s, they are still known to tour today, but sadly without the lead singer, Marc Hunter who died from cancer in 1998.